The discovery of an art fake always generates a scandal while the concept of editions can often lead to confusion about the "originality" of a work. 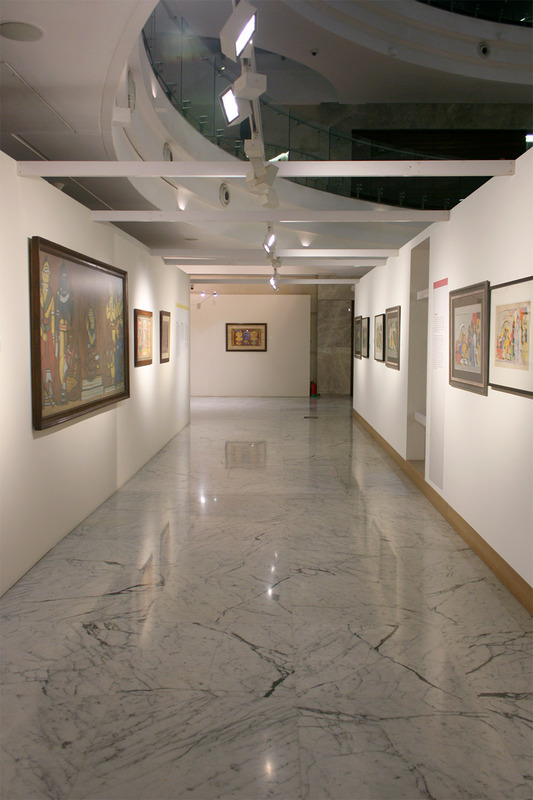 Exploring these topics, the curators at the Piramal Museum of Art created an exhibition to reflect and educate audiences about the processes of artistic production, the perceived value of a work as well as ways to differentiate between originals and forgeries. 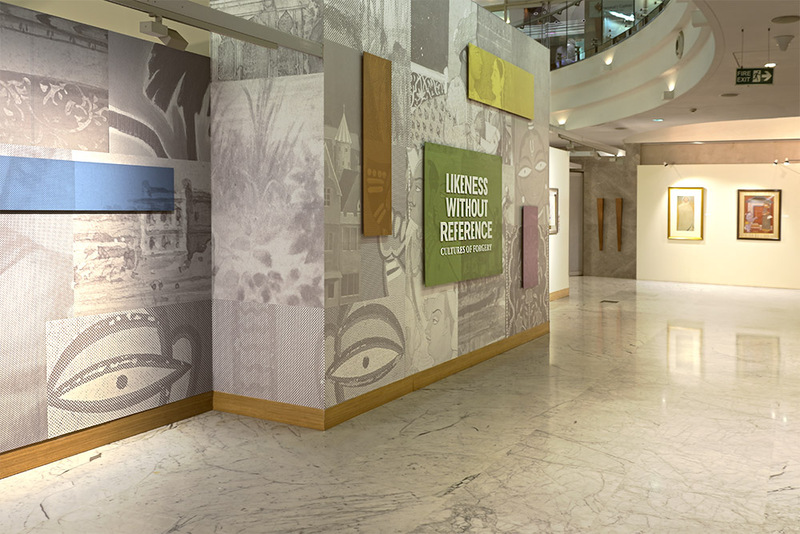 Inspired by different techniques used to create print editions, we created exhibition graphics that required certain distances or viewing angles in order to be perceived correctly. Playing with colour blocks that highlight information or halftone patterns that came into focus at a distance from the graphics, the design aimed to bring different points of view into the museum space.